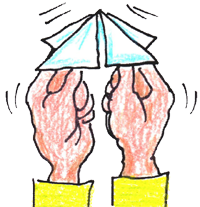 I’ve just posted a couple of comprehensive products with Resources for teaching Force and Newton’s Laws. 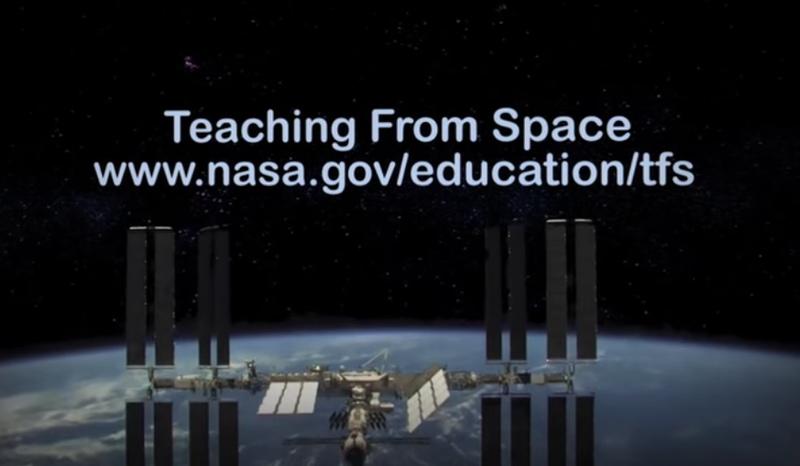 I wanted to share an amazing resource I added to the Newton’s Laws web page – sixteen short videos posted by NASA that you’ll want to show your students. Each video introduces a common toy and demonstrates how it’s used on Earth and then on the International Space Station. Choose a video to introduce a toy. 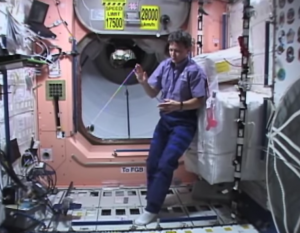 Pause and challenge your students to predict how the toy will behave on the space station. After a conversation show the rest of the video. Consider turning off the audio the first time to avoid the explanation giving away too much information. Later watch the entire video with the audio. I think the explanations are very clear for a wide range of students. Each video is just one to three minutes long and many show extensions that can prompt additional conversations with your students. 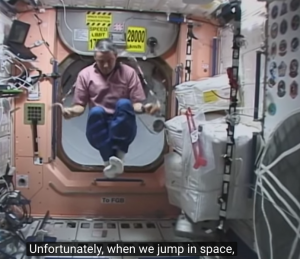 I especially like jumping rope in space – so easy here on Earth! I’ve found my more capable students very much enjoy this kind of activity. It can spark interesting conversations with all my students! The NASA videos are awesome!! I’m excited to show my students. Now that it is spring time, they have been coming into the classroom all riled up after recess. Showing one of these videos will be perfect to reengage and refocus them! Thanks for the resources.